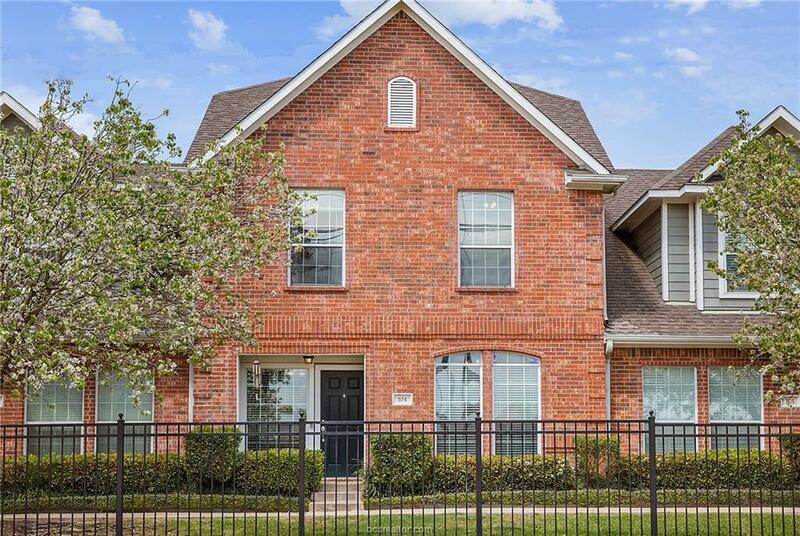 Do you need a property that is completely move in ready with brand new carpet, new paint, on the bus route, 7 minutes to Texas A&M and walking distance to major dining and shopping locations? This unit is your answer! Step inside to the open dining, kitchen and living areas that boast natural light from the large windows. 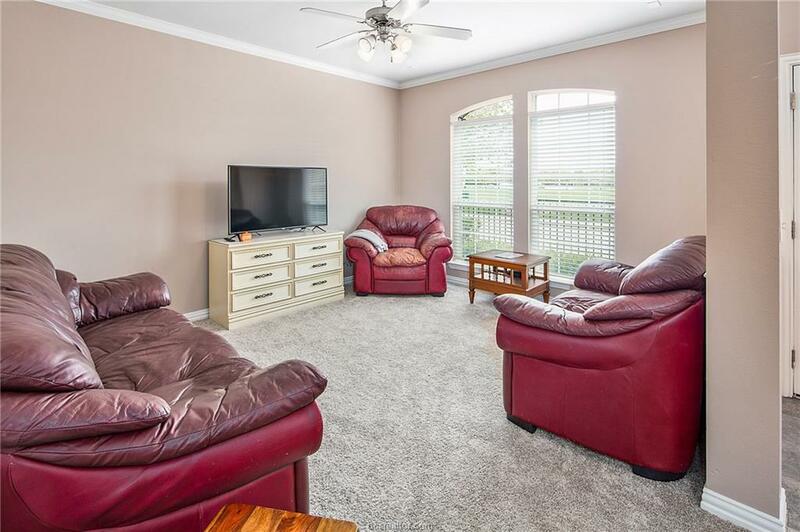 Some of the great features include an eating bar, tile backsplash, tile floors throughout the common areas, beautiful new carpet and paint, excellent bedroom sizes each with private bathrooms, huge walk-in closets and more! 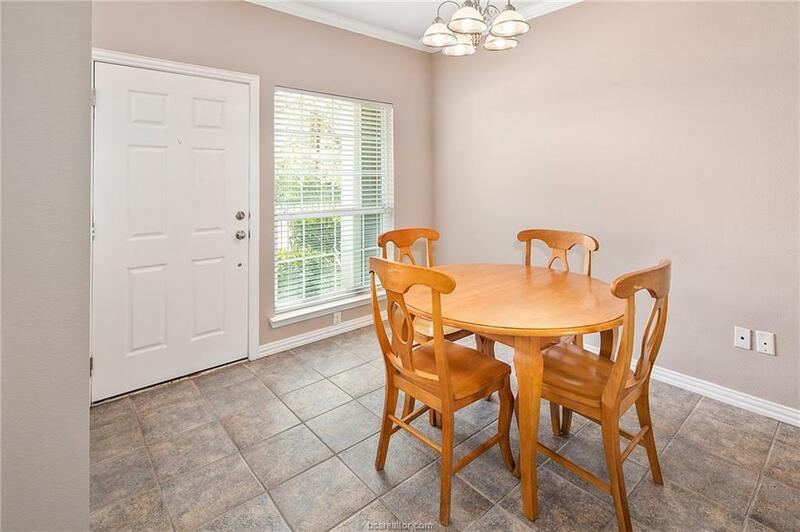 Hang out outside on your private patio and fenced in backyard with no neighbors behind it. 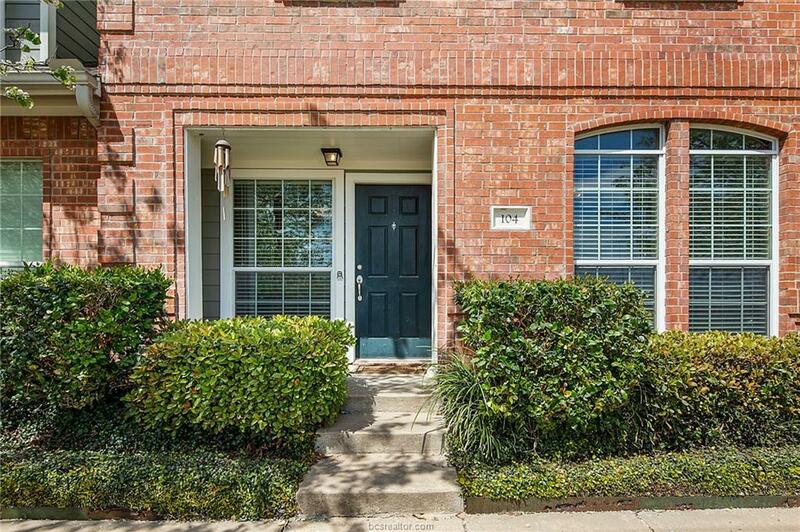 This specific unit is in the perfect location at the very front of the complex and right next to the gate! No need to worry about parking! This unit also features 2 covered parking spaces, 2 spaces right behind the back gate and is next to 10 visitor parking spaces! Take a short 2 minute drive down the road to Target, Chickfila, Planet Fitness and much more! Checkout the 3D Matterport tour to get a great view of this condo!